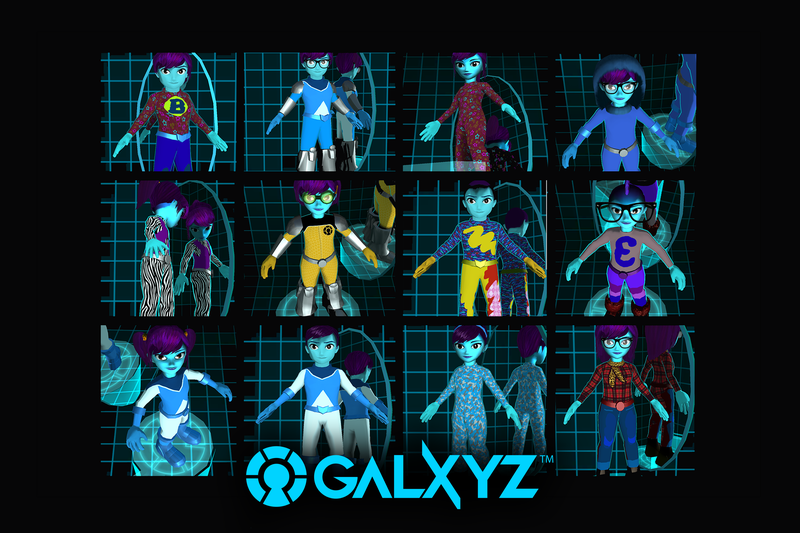 Help Your Child Master Science Concepts With Galxyz! Chance to Win $500 and FREE Blue Apprentice! What Do Kids Think of Blue Apprentice? Blue Apprentice is a mobile game about the adventures of a young scientist who explores alien worlds and applies science-learning to solve problems. Blue Apprentice is on a mission to ignite fascination for science and unlock the true potential in every child. The game encourages mastery of elementary science concepts and develops scientific reasoning for elementary school kids. We conform to elementary science standards so parents and teachers can use Blue Apprentice in parallel with classroom learning. Our goal is to engage kids with science so that they become confident learners. A thousand years into the future, on a distant frozen planet, a child named Thalo lives alone. Thalo is the last of the Seruleans, a noble alien people who had once brought wisdom and order to the galaxy until an evil despot named King Dullard imprisoned the whole planet in ice. Now, Thalo must team up with Grit, a tiny but dauntless alien critter, on an epic journey across the cosmos in search of meridians, shards of an ancient Tome and the source of King Dullard’s power. Throughout this quest, Thalo must grow in wisdom and knowledge to wield this power, vanquish the evil king and restore order to the realm. – Adhering to science standards, Blue Apprentice provides a standalone science curriculum that can also be used in parallel with classroom learning. – Collect elements to craft substances, engineer new technologies, and solve problems. – Customize your avatar with equipment and apparel to explore changing environments (and reflect the player’s personality). – As the player solves problems, they advance along a sweeping narrative of a greater quest to save many worlds. The galaxy needs a scientist! – Test your knowledge by exploring sandbox levels, where the player can review curriculum while encountering new quests and characters.